Come view this well maintained 4 bedroom, 3 bath home in the lovely Brainerd Hills neighborhood.It has beautiful hardwood floors throughout the downstairs, 3 bedrooms and 2 baths downstairs, 1 bedroom and 1 bath upstairs, as well as a bonus room which could be utilized as an office or play room.The beautiful kitchen features stainless appliances: refrigerator, built in microwave, gas range & dish washer. Move into the formal Dining Room with its built in china cabinets. The living room also features built in bookshelves and a decorative fireplace.More amenities include: walk-in closets, gorgeous landscaping on the almost 1/2 acre lot, brick patio in the backyard, and a full unfinished basement for all your storage needs.Schedule your online appointment to see this beauty! 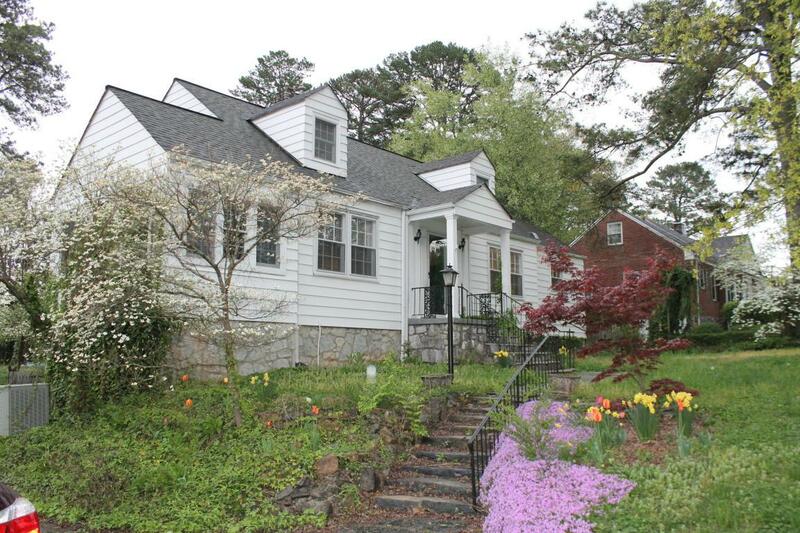 Listing courtesy of Chatt Property Management.